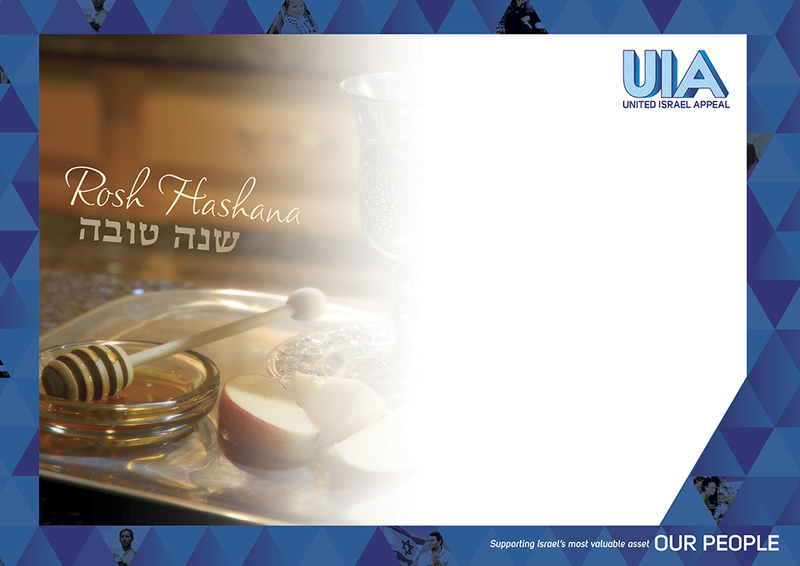 Why not include Israel in your celebrations? 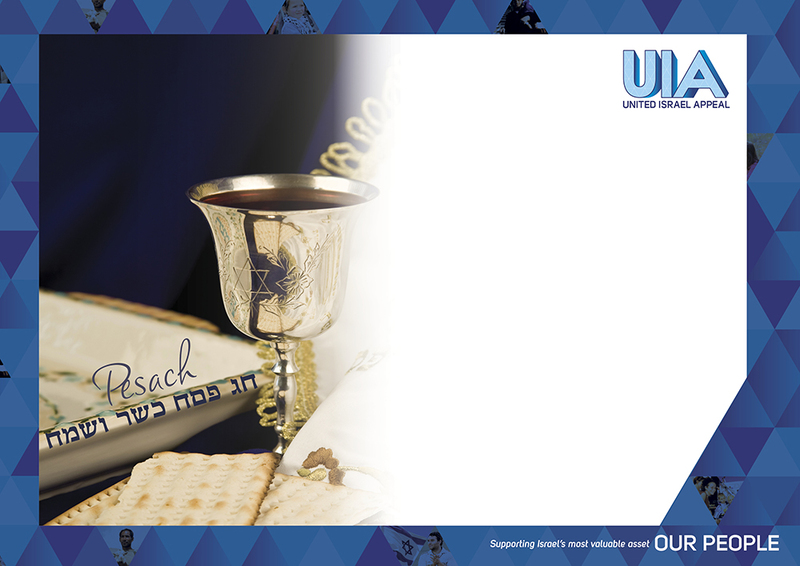 Why not consider including Israel in a special simcha by making a contribution to the United Israel Appeal? 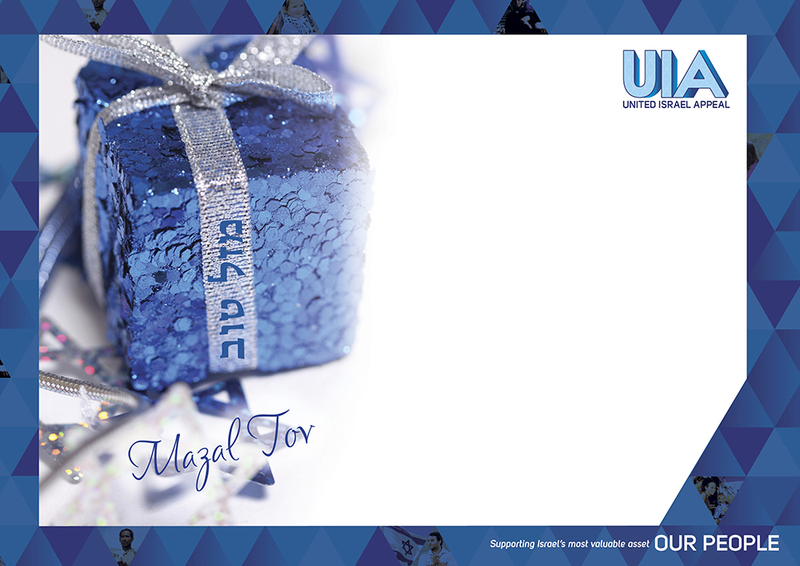 Giving a UIA gift certificate in lieu of a gift is a tangible way of honouring someone special. 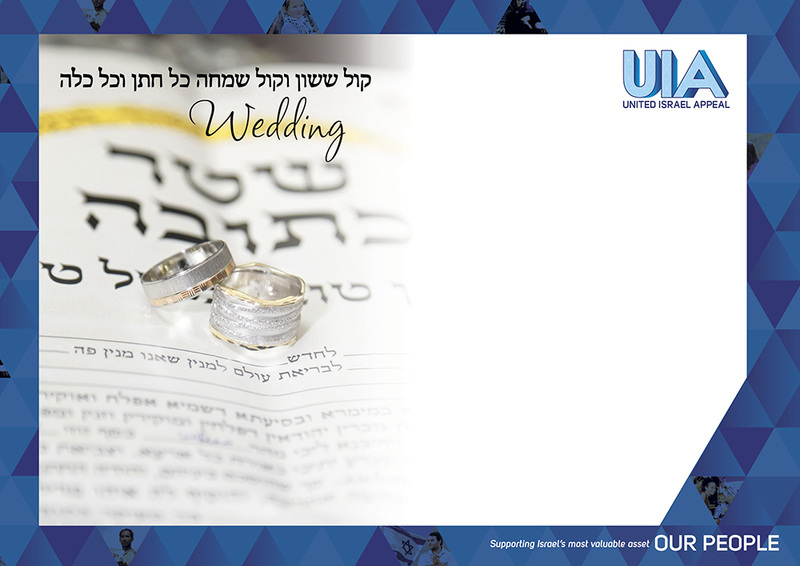 We have certificates available for all kinds of special occasions such as births, weddings, anniversaries, Jewish festivals and many more. 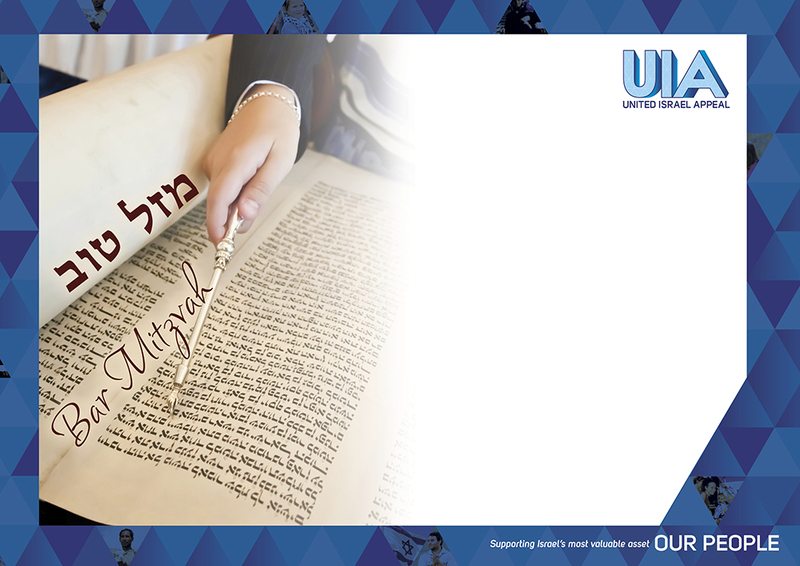 This act of giving is a Mitzvah as it contains the power to improve a Jewish life in need in Israel and make a difference and support Israel’s most valuable asset – OUR PEOPLE. 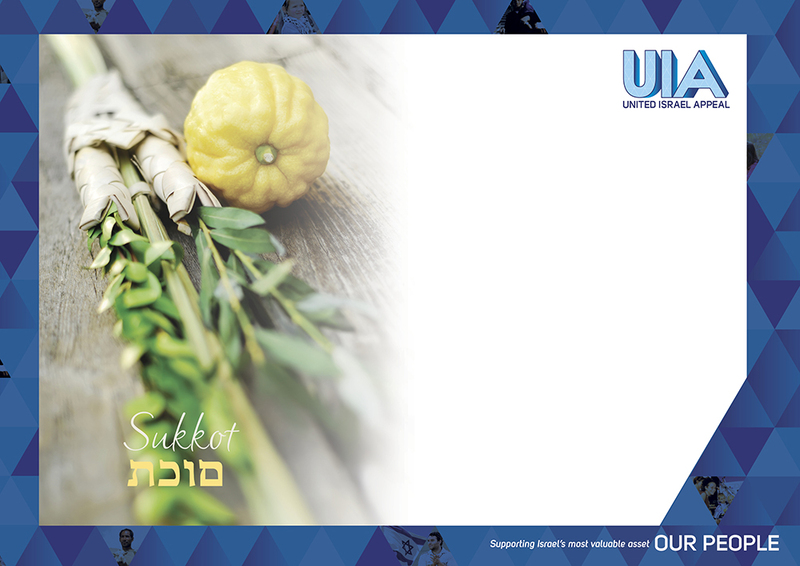 Contributions support the many programs funded by United Israel Appeal and are fully tax deductible. 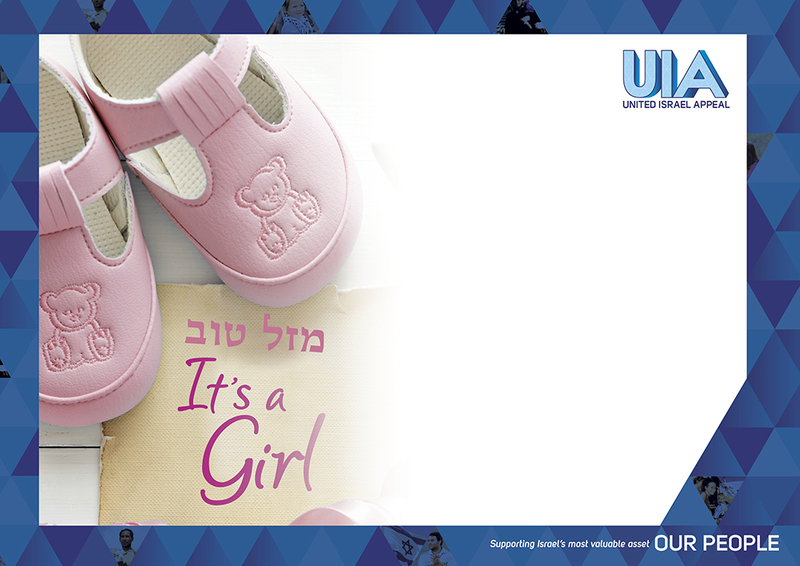 Please only submit payment once and wait for confirmation, do not press 'back' and submit again.